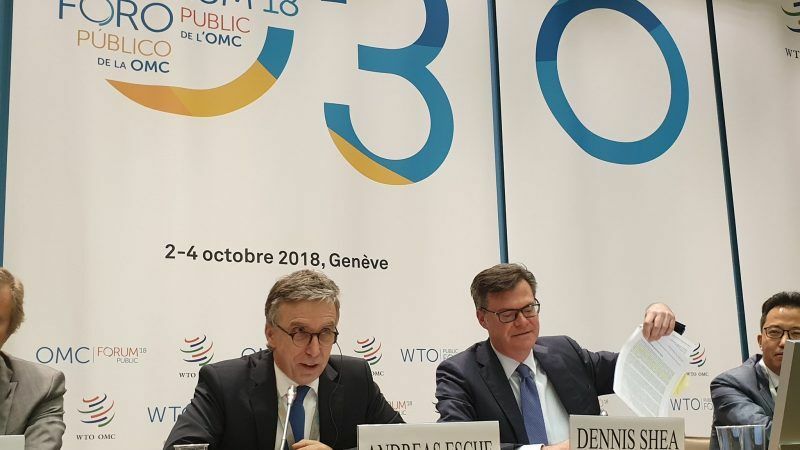 US Ambassador Dennis Shea told a packed audience at the WTO that the United States could not accept EU ideas for reforming the WTO’s Appellate Body, effectively the supreme court of world trade, by giving the judges longer, single terms and giving the secretariat more funding. US President Donald Trump has taken the Appellate Body to the brink of collapse by blocking the appointment of judges. 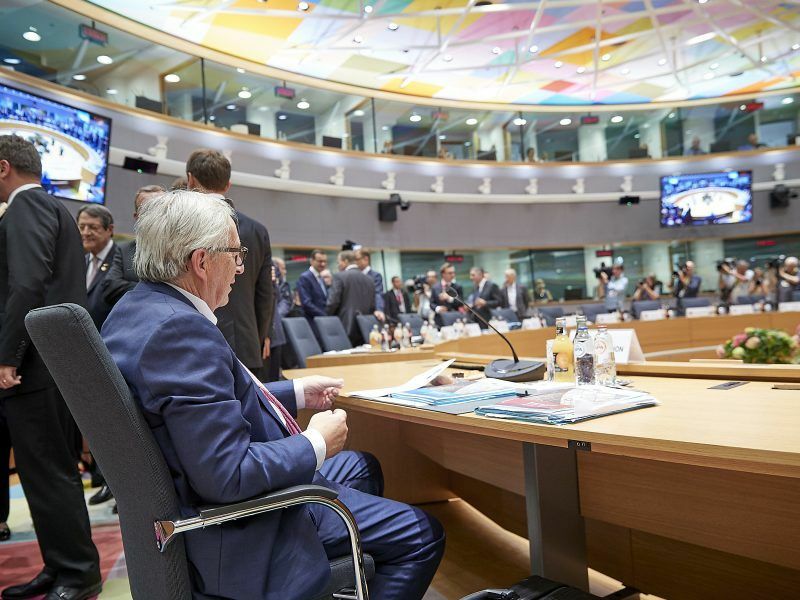 Normally the WTO has seven judges but it now has only three, the minimum to hear dispute cases. Shea has complained about the judges overstepping their authority, breaching their own procedures and meddling in US law. Shea also repeated US complaints about China, saying that its economic model was inconsistent with the norms of the WTO. 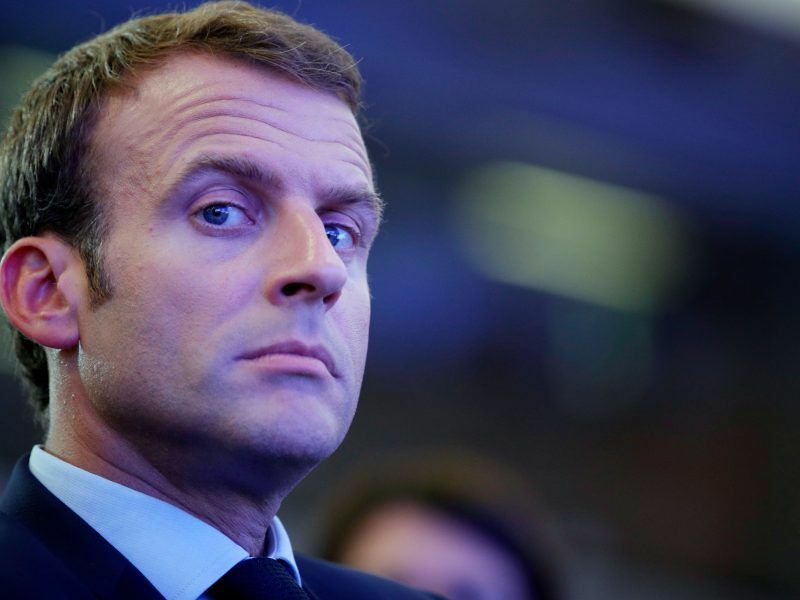 French President Emmanuel Macron called Wednesday (30 May) for talks on overhauling the World Trade Organisation, as European companies braced for the prospect of punishing US tariffs on steel and aluminium imports, which could come as early as Thursday (31 May).